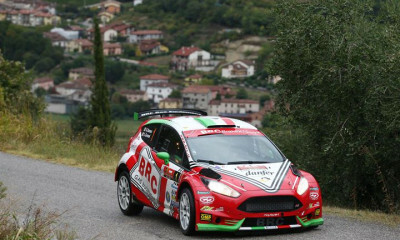 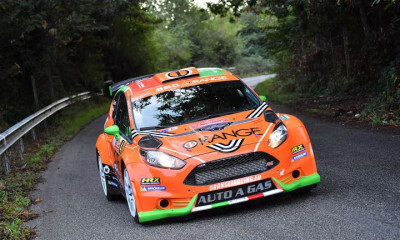 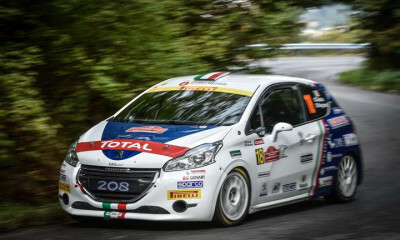 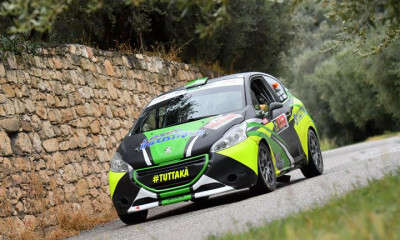 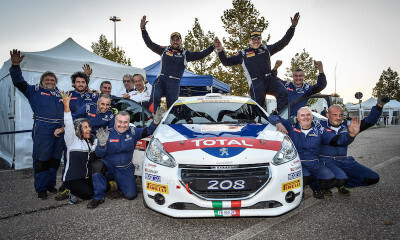 PAOLO ANDREUCCI VINCE IL 34°RALLY DUE VALLI E GIUSEPPE TESTA SI LAUREA CAMPIONE ITALIANO RALLY JUNIOR. 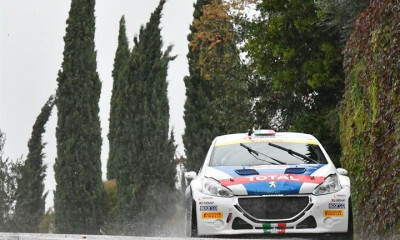 LE TORRICELLE SONO ANCORA DI ANDREUCCI. 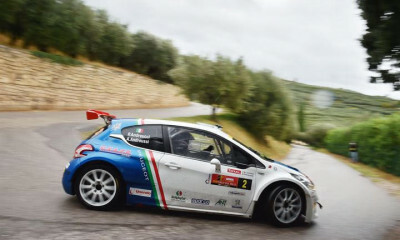 PERICO CHIUDE SECONDO. 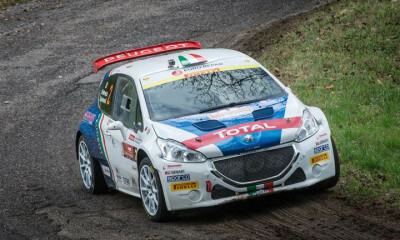 SCANDOLA TERZO.